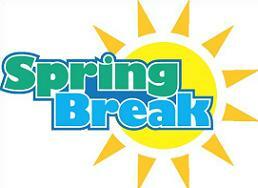 Great Valley Schools are closed for Spring Recess. Classes resume Monday April 22nd DAY 3. Click headline for details including limited office hours during break. 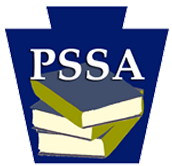 All Great Valley Middle School sixth, seventh, and eighth grade students will take the Pennsylvania System of School Assessment (PSSA) in April & May. 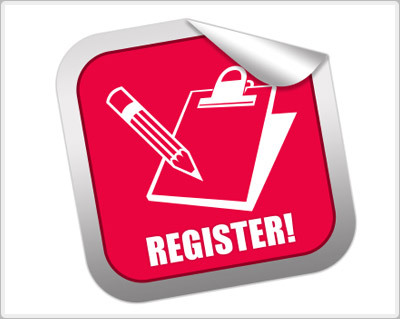 Click headline for testing schedule, links and additional testing information. 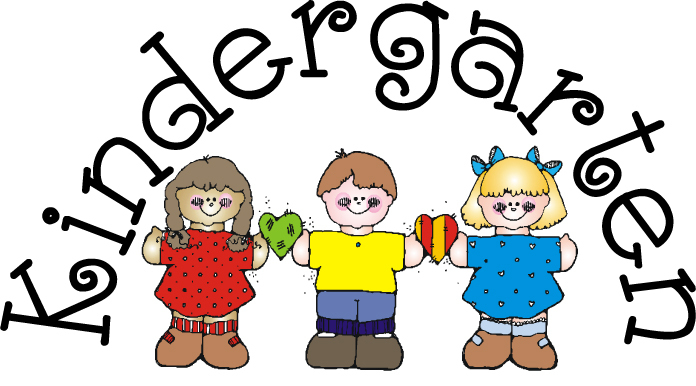 The Student Council Father-Daughter Dance is scheduled for Friday, April 26, from 6:30PM-8:30PM. This event is open to all 6th, 7th and 8th grade GVMS female students. Click headline for details. Please note that in the absence of an email or phone call, the school will call home to verify the student's absence.